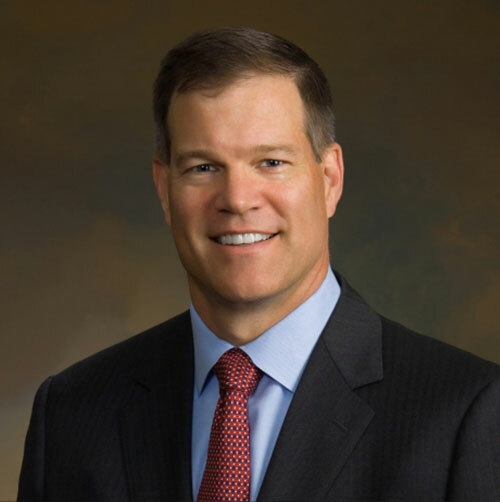 Lockheed Martin announced that Jeff Babione has been named the executive vice president and general manager of the F-35 Program, effective January 1, 2016. Babione succeeds Lorraine Martin who has been appointed to the newly created position of deputy executive vice president, Mission Systems and Training (MST). As head of Lockheed Martin’s F-35 team, Babione will lead development, production, and sustainment efforts across the three F-35 variants for 13 military services in nine partner countries and a growing list of foreign military sales customers. Under his leadership, the F-35 team will focus on completing the System Development and Demonstration Program, ramping up production and supporting the Initial Operational Capability of the U.S. Air Force in 2016 and the U.S. Navy in 2018. “Jeff is a seasoned leader who is uniquely qualified to lead the F-35 team through this critical phase of the program. He brings a deep understanding of the F-35 program, strong customer relationships and a collaborative leadership style that will ensure we continue the positive momentum of the program,” said Orlando Carvalho, Executive Vice President, Lockheed Martin Aeronautics. Babione has been with Lockheed Martin for nearly 23 years and has served as the F-35 Deputy, Vice President and General Manager since 2013. Prior to joining the F-35 Program, he was Vice President and General Manager of the F-16/F-22 Integrated Fighter Group, where he was responsible for all aspects of the development, manufacturing, and sustainment of the F-16 and F-22 programs. Babione holds a bachelor’s degree in Aerospace and Ocean Engineering from Virginia Tech, a master’s degree in Aerospace Engineering from the University of Washington, and a Master of Business Administration from the University of Tennessee.